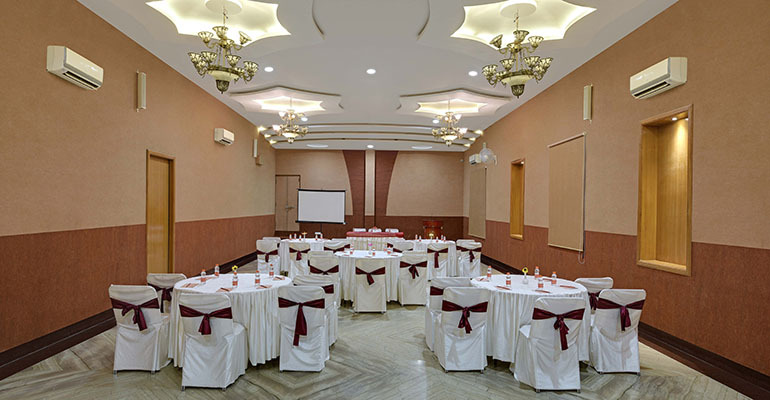 For meetings and events that leave an enduring impression, At Bhairav Garh By Zennia it has a distinctive allure. From small meeting room to big sized conference centres, we bring to every event a dedicated focus and unbridled enthusiasm, Whether you’re planning a company strategy session, a corporate cocktail party or a celebratory banquet, you always have our attention.Conference/meeting rooms that can seat from 20 to 150 auditorium-style or 500 for cocktails and receptions. 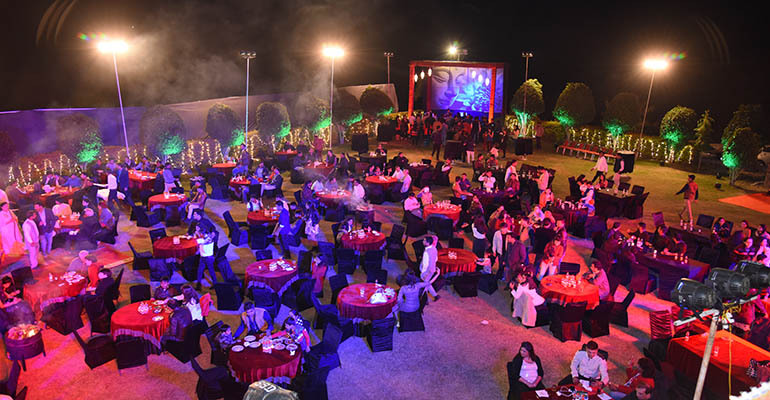 Whatever the occasion, convocation, anniversary, promotion or birthday dinner it takes on an extra layer of glamour at Bhairav Garh By Zennia. We offer just the right space and planning assistance to make each and every event special and personalised to an extraordinary degree. Meadows a dew shaped lawn over looking to Aravali range, located at lower lobby level is right venue to opt with.